5 Ridiculously Luxurious Things to Do in Sydney - Holy Smithereens! It has come to my attention that it was World Dream Day a week ago. No, you’re not dreaming it. If there was a national day for sleep in March, and also a national day for dumplings just a few days ago, surely , there’s got to be an official day to celebrate dreams. My inner sloth (aka spirit animal) thinks that such a day of dreams should consist of pajamas, Netflix, dumplings, and sleep. Not necessarily in that order, but dumplings and sleep should alternate. However, there’s also an inner voice saying that if you’re going to dream on World Dream Day, you might as well dream ridiculously and absurdly big. Like you-just-won-the-lotto kind of big. Well, here at Holy Smithereens, we take the business of pleasure and luxury quite seriously. I did some research and found that luckily for us, Sydney is a place where you can live life as if you’re rich and famous, without actually having to be rich and famous. So for today, I’d like you to forget about your usual plans for what to do in Sydney. Let’s take it several notches higher. Not just any boss, but the kind of boss that gives people like you and me offers we cannot refuse. Back in the day, the only way to be able to get a taste of driving Lamborghinis and Ferraris was to go to a luxury car dealer and test drive them. There really is no freedom or joy in that unless you plan to drive the car away and outrun a police chase (as we have seen in one too many comedy-action films). 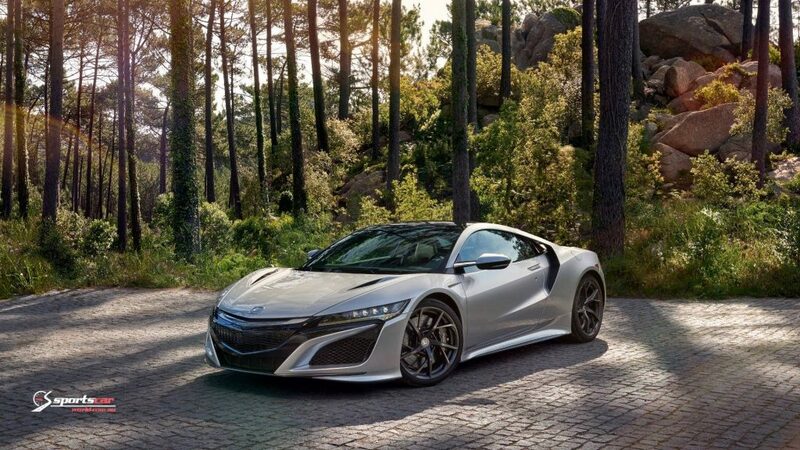 In Sydney, there are a number of companies that can lend you luxury sports cars for however long or short you want. You can have a Lamborghini, Ferrari, Aston Martin or Maserati all to yourself for as short as 15 minutes to several days. It really depends on how much you are happy to pay. It’s entirely up to you what you wish to do with the car. I personally would use the car to order pizza takeaway or pick up my groceries. You know, just a typical day in the life of a mafia boss-wannabe. 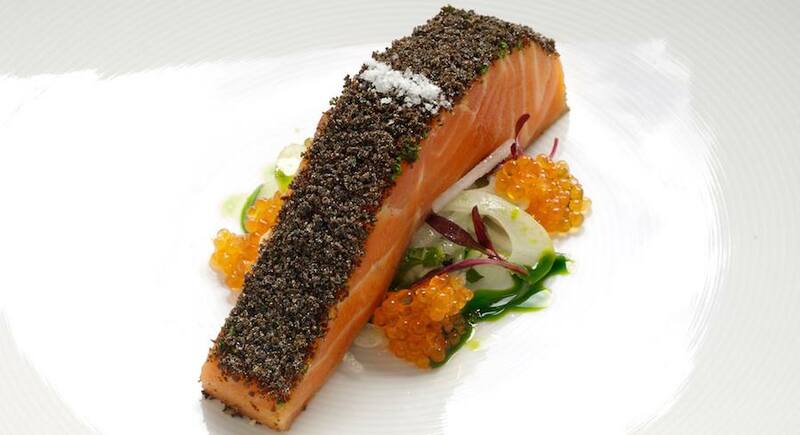 Tetsuya’s signature dish – Confit of Tasmanian Ocean Trout. Fit for an A-lister! An A-lister boss not just dines in the most expensive restaurants (because that would be the markings of a newbie boss), but frequents classic dining establishments that have stood the test of time. If I were to play this kind of boss for a day, and I could get in their 12-week average waitlist, I would dine at Tetsuya’s. Located in a nondescript, blink-and-you’ll-miss-it location along Kent Street, Tetsuya’s has been standing strong in Sydney for almost 30 years now. Part of the global network of luxury hotels and restaurant Relais and Chateaux, Tetsuya’s is known for their fusion of Japanese and classical French technique. Granted, there are newer fine-dining restaurants in Sydney and Tetsuya’s, in comparison, is more conservative and less bold in their menu offering, but that is what makes Tetsuya’s stand out and remain strong through the decades. And if you need further inspiration to becoming your very own boss: Chef Tetsuya Wakuda certainly has come a long way from being the 22-year old who arrived in Australia from Japan, knowing very little English and first started as a kitchen hand. Dining like a boss at Tetsuya’s will cost you an average cost of AU 440.00 for two people. Climbing the iconic Sydney Harbour Bridge is a sureball bucket-list item for many, but what can set you apart from the thousands of other people who climb the bridge every year? Take inspiration from Gigi Hadid and Jamie Oliver (among other A-list celebrities), and climb the Harbour Bridge in private. A private climb will consist of just yourself, your companion, and a personal climb leader. This is the perfect opportunity to propose like a boss, though I wouldn’t suggest taking any sort of bling when you climb. (Propose now, ring to follow). There’s also an option for you to create the climb a unique experience. You can request a musical performance to be played on ground as you enjoy it from the bridge, do a private yoga session while atop the bridge, or even have canapes served. My tip would be to request for the sunset climb. It is always a more costly option but one that is very much worth it. This private climb will cost you: The price of 14 people doing the climb, with rates starting at AU 163.00 per person. Forget about mid-year clearance or Boxing Day sales. Forget about the usual sales that usually get you excited about jostling for personal space in your local Westfield. In fact, forget that you even care about sales. You can get a feel of how it is to shop Sydney like a celebrity by hiring a personal stylist and a private chauffeur in an afternoon of shopping tour in Sydney. Your personal stylist will collect details about you weeks before your trip. They will get to know your personal style, body shape/fit and carefully curate a shopping target based on these information. On the day of the shopping tour, the private chauffeur will pick you up in an Audi Q7, take you to your shopping area where you will be met by your personal stylist. Whether you want to reinvent your style or simply want to get a VIP shopping experience, this 3-hour luxury shopping tour will definitely turn heads and give you that A-list attention (whether it is wanted or not). Reminder: This will provide you the experience of what it feels like to shop like a multi-million dollar heiress. Purchasing power of an heiress is not included. Everyone knows that you have not really reached proper boss-level unless you have recorded and produced your own album. It doesn’t really matter if you have talent or skill. These things are optional (and can be bought, if you’re a boss). 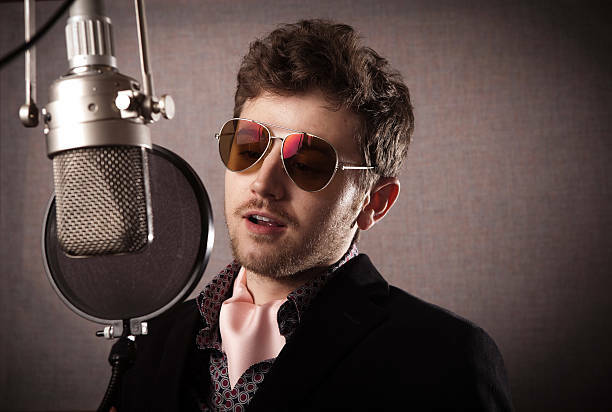 Big Music, a recording studio in Crows Nest, offers you the chance to be a recording artist for a day. You will spend a full day in a professional recording studio with a musician and a sound engineer to mentor you. Together, these two will have the unenviable task of crafting your musical masterpiece and produce a multi-track recording. And who knows, if you happen to have real talent, there’s an actual chance for you to truly be on your way to becoming the next Kanye West or Adele. Then you wouldn’t have to pretend to be a boss. Reminder: While selling your album is optional, gifting them to your in-laws is encouraged. Have you done any of these experiences? 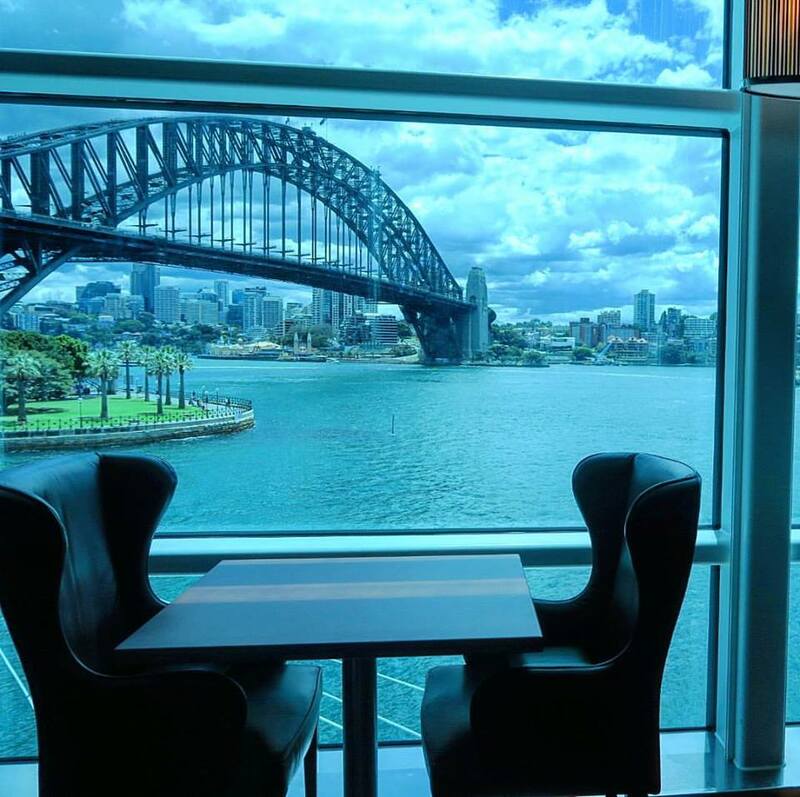 How would you spend your day like a boss in Sydney? I absolutely LOVED Tetsuya’s, I went earlier this year when I first moved to Sydney and the whole meal was just magic. I still dream about it.